After a long weekend of many baking failures, Smitten Kitchen strikes again and makes it all better. This bread is more of a moist, tart loaf and I managed to make it just as summer is ending and before blueberries are out of season. 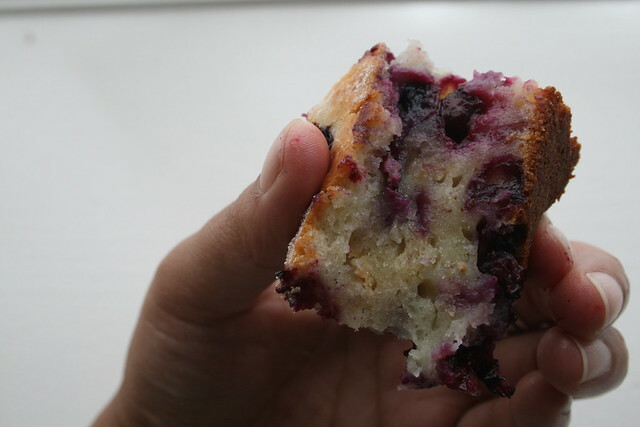 However, I've made this recipe many times before with frozen blueberries and it still comes out really well- so you have nothing to worry about. 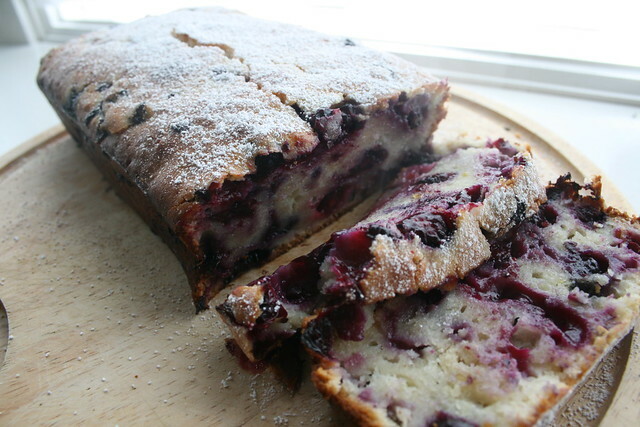 This deliciously fruity and moist bread can be enjoyed year-round. Combine 1 1/2 cups flour, baking powder and salt. In a separate bowl, whisk together the yogurt, sugar, eggs, lemon zest, vanilla and vegetable oil. Gently combine dry and wet ingredients together. 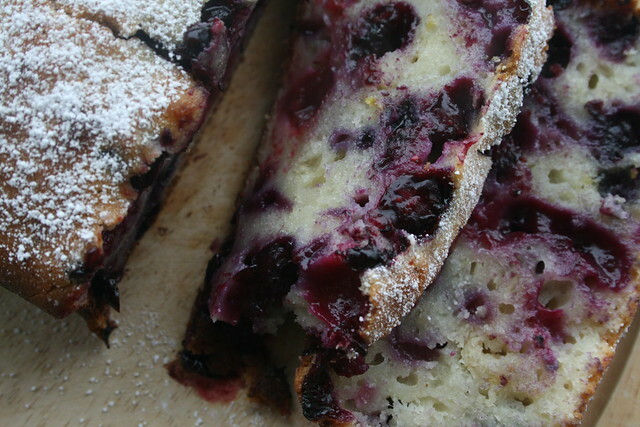 Mix blueberries with remaining tablespoon of flour then fold into batter mixture. Bake at 350° for at least 50 minutes, until the top is golden brown and a cake tester comes out clean. The original recipe calls for a glaze, but I decided to sprinkle the loaf with powdered sugar instead- the bread is plenty sweet on its own :). *I've also tried this with an orange instead of lemon and it comes out really nicely as well. 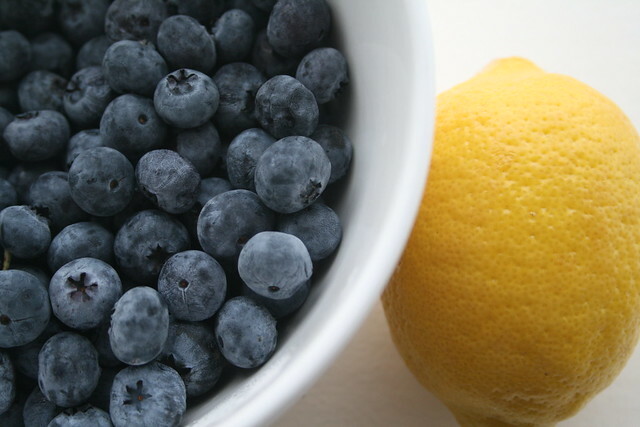 **I would recommend just 1- 1 1/2 teaspoons of lemon as 2 teaspoons is a little overpowering.